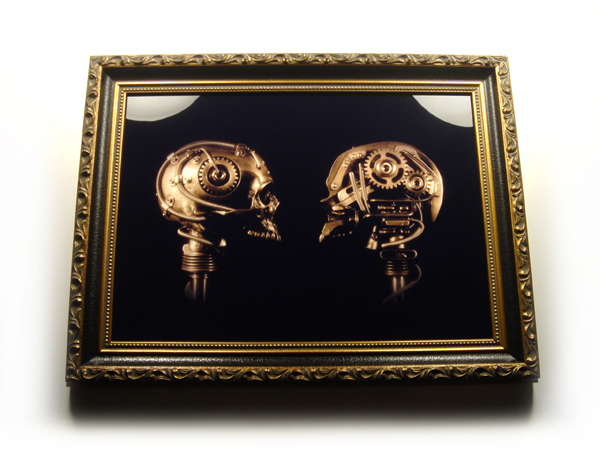 The first ever Limited Edition Metal Plate from Christopher Conte is now available for purchase. This is not a traditional paper based photographic print. The image itself is embedded directly into a metal sheet providing the most vivid color and luminescence available. Because the image is infused into the surface and not on it, the archival qualities of this unique process are unparalleled. There is no glass needed over the image and there is no paper that can stain or absorb moisture. Neither laser etching nor anodized, this scratch-resistant, waterproof metal surface can be cleaned with windex, alcohol, or just plain water. Once this edition of 66 is sold out, this print will never be produced again. Christopher Conte ©2018, All rights reserved.